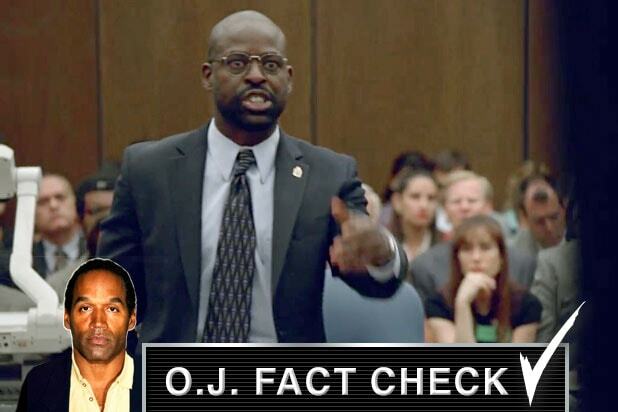 His CrisisChristopher Darden (played by Sterling K. Brown) suffered an even greater personal crisis than we saw on "The People v. O.J. Simpson": His brother, a former drug addict, was dying of AIDS. "Every hour in court was time that could have been spent with him," Jeffrey Toobin wrote in "The Run of His Life." 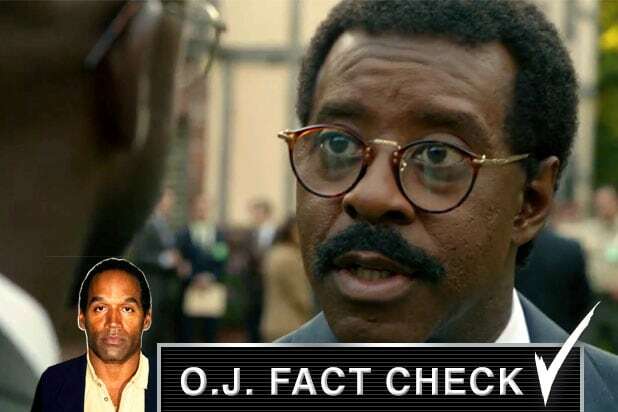 His RiseDarden (shown here getting advice from Courtney B. Vance's Johnnie Cochran) had "come farther and overcome more than any of the principal lawyers in the Simpson case, and probably bore the best intentions as well," Toobin writes. Darden grew up struggling in Richmond, California, shoplifted in college, and fathered a child out of wedlock in law school, Toobin said. But he eventually made it to prosecuting one of the most prominent trials in history. 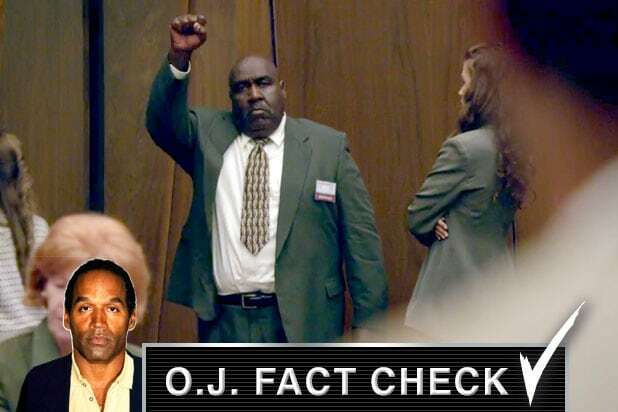 His Track RecordDarden was very familiar with the black power fist held up by a juror, Toobin writes. Darden ran track at San Jose State in the 1970s. Student athletes from the school, Tommie Smith and John Carlos, had famously held up the salute at the 1968 Olympic Summer Games in Mexico City. He quit track around the time an African-American studies professor, Gloria Alibaruho, became a mentor to him, and, in his words, "taught me who I was." A Bad CallDarden called into Geraldo Rivera's talk show during the early part of the trial to criticize the performance of Det. Tom Lange -- a witness for the prosecution. Darden's move did not make fellow prosecutors, or cops, very happy, and he stopped making such appearances. His PoliticsAfter the trial, Darden was scheduled to speak at the 1996 Republican Presidential Convention, but was bumped at the last minute.